When you work with Strategic Practice Solutions, you have a dedicated dental consulting team assigned to your account. This team is responsible for developing and executing your dental practice management plan, and consists of experts in practice analysis, insurance, hygiene, leadership development and team building, and sales and marketing. 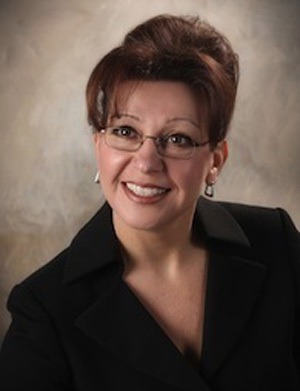 Patricia Casasanta has been the President of Strategic Practice Solutions and Strategic Dental Staffing Solutions since their inception in 2012. 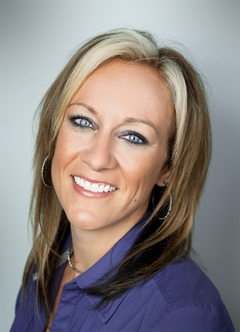 Prior, she was the President of Performance Plus Staffing from 1995 to 2012. Patricia began her career in dentistry when she graduated as a dental hygienist in 1988 from the University of Detroit Mercy. With over 27 years of dental experience, Patricia is in tune with the ever-changing needs of the industry. Throughout her career, her goal has been to provide talent, tools and training to assist dental practices in building their team and to have the skills and business systems to run and grow their dental practice(s). Patricia has developed a Senior Management Marketing and Sales portfolio to accomplish this goal. Click to read full bio. Sunshine Dietz, Professional Consultant/Coach, earned a Bachelor’s degree in Applied Science with an emphasis on Corporate Accounting from Cleary University, and has a well rounded dental background. Sunshine initially began her dental career as an assistant, but has since evolved into the Human Resources Manager for a private practice whom she has been with for 11 years. Sunshine joins Strategic Practice Solutions with private practice financial reporting knowledge and practice management experience. Combined with her accounting background, this gives Sunshine a well-rounded foundation to assist our Director of Operations and our clients. 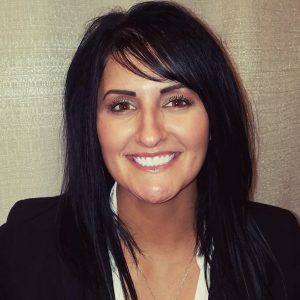 Jennifer Earl, Professional Trainer/Coach, graduated from Baker College with an Associate Degree in Dental Hygiene and a Bachelor Degree in Healthcare Services Administration. Jennifer has strived to continuously expand her knowledge while keeping current with the ever-changing world of Dentistry. She has trained and earned licensure in administration of Local Anesthetic as well as Nitrous Oxide Oxygen Sedation, throughout her years of clinical hygiene. Jennifer is also highly qualified in sales and in dental program instruction. These qualifications allow Jennifer to effectively support our Director of Operations in increasing efficiency and profitability in the client dental office. Jessica Jaworski is a registered dental hygienist with a passion for working with children, geriatrics and special needs. Jessica’s education includes a degree in Dental Hygiene and BS in Allied Health from Ferris State University and has been working in the dental field since 2005. Jessica’s belief is that oral health is key to one’s overall health. Her mission is to communicate and educate as many people as she can touch in the dental field. 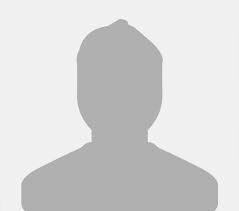 When Jessica is not working, she is very active with the Professional Disc Golf Association (PDGA). Jessica is very involved in assisting with a variety of community service/fundraising events for special needs. She currently travels for tournaments and hopes to go pro. Jessica finds time for hiking, music and football as well. 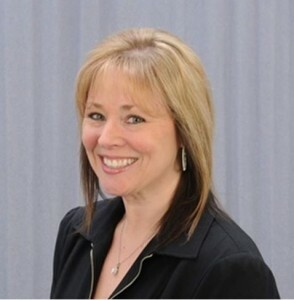 Jo Ann Buchheister, CDA, RDA, BS is a past member of the Michigan State Board of Dentistry and is the Dental Assisting Program Director at Wayne County Community College District. She has over 40 years of experience as a dental assistant, office manager and educator. Anna Russo, one of the top certified trainers in the field of Neuro-Linguistic Programming. With over three decades of experience, Ms. Russo has achieved international recognition for her development of many successful programs for individual behavioral change and enhancement. Among her clients are: corporate presidents, physicians, psychologists, lawyers, sales managers, as well as families and individuals seeking positive personal change. In addition, Ms. Russo is the creator of Success Strategies, the author of Connecting with Resistant Teenagers-Ten Proven Steps, and the author of 30 Day Total Business Makeover.